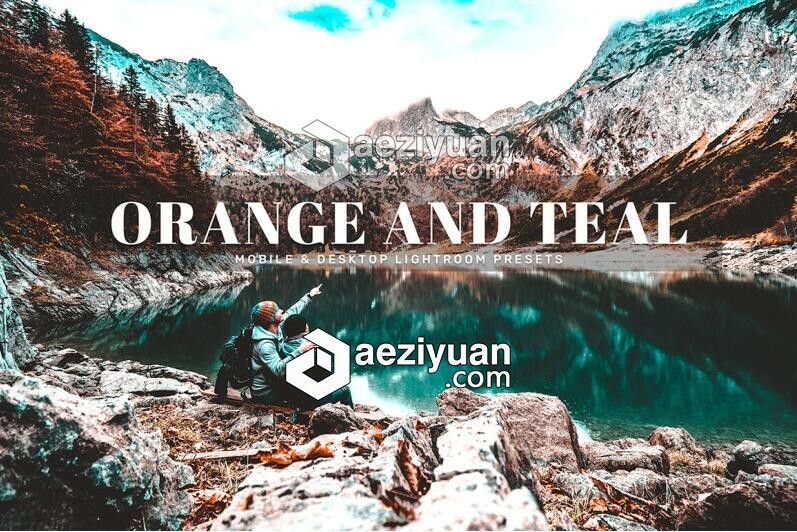 橙蓝绿色调旅拍人像LR预设+手机版lr预设 Orange And Teal Lightroom - 〖Lightroom大师预设〗 - AE资源素材社区-专业CG素材与教程分享平台 - Powered by Discuz! Orange And Teal Mobile & Desktop Lightroom Presets will transform the colors in your photos to a variety of orange-teal effects with natural tones of blue and orange/brown and bring out these rich tones in your images just in a few clicks. This beautiful collection specially handcrafted to enhance your photography. These presets work in a non-destructive way to achieve a high quality look. These presets works great for fashion, lifestyle, blogger, influencers, weddings, street photography, lifestyle, indoor/outdoor photo shoots, portraits, landscapes, bloggers, influences, travel, vacation, food photography, and great choice for almost any kind of photography.